Once upon a time there was a cottage industry set up to create conspiracy theories, (“fake news”) against Hillary Rodham Clinton that has lasted for decades. She is the poster gal of the ‘liberal,’ that the right wingers love to hate. 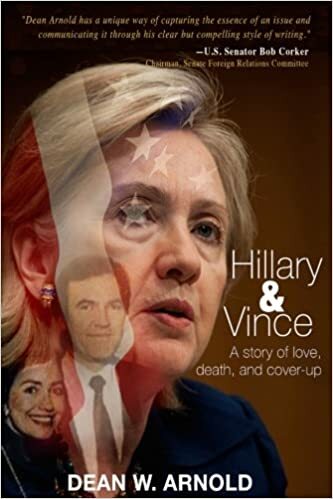 One of these conspiracy theories centered around President Bill Clinton’s Deputy Counsel Vince Foster’s death by suicide, but many on the right were somehow convinced that he had been murdered and that Mrs. Hillary Clinton had been having an affair with him. Both right wing claims have been debunked numerous times but if a poll were conducted today, a good percentage of republicans would be shown to still believe these lies. There was an investigation into his death in 1993 which was completed in 1994. 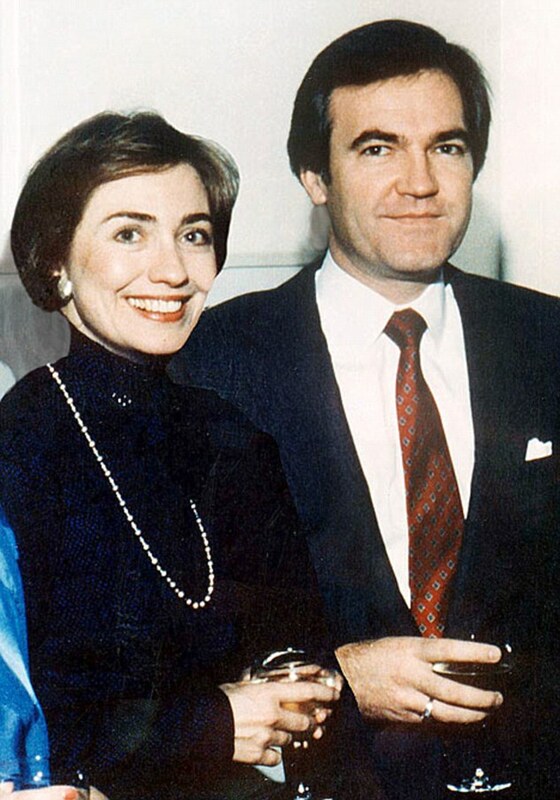 But guess who picked up the banner to further investigate the death of Vince Foster for at least 3 years. It was none other than the current nomination for the Supreme Court, Judge Brett Kavanaugh. I have not been following the Kavanaugh confirmation hearings, for initially it was my belief that he would be confirmed even if they proved that he killed Martin Luther King and John F. Kennedy bare-handed. 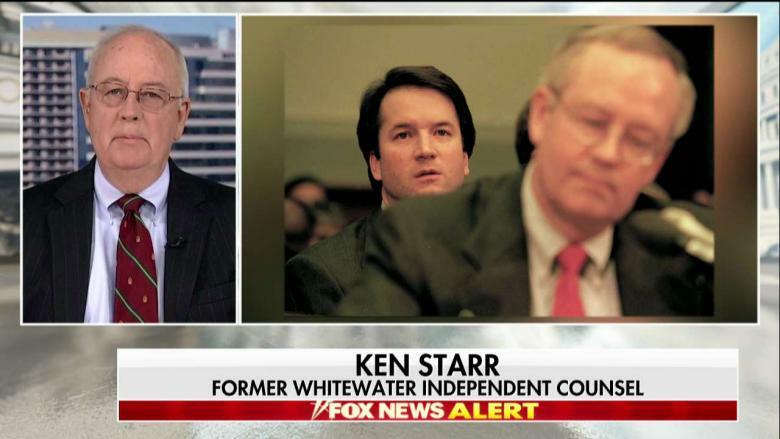 But, the more I am hearing, and now upon reading this post, I begin to think that perhaps there is some slight chance that even the republicans in the Senate must surely wake up and realize that this man is not qualified to be a Supreme Court Justice for one year, let alone the possible 25-30 years he could potentially serve, given his (relatively) young age. Tell me, my friend … is there some hope? 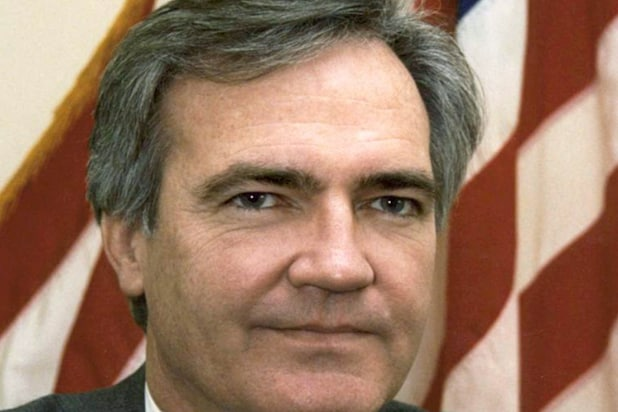 The Vince Foster fiasco is ludicrous … and it cost the taxpayers $2 million? Anything to try to burn the Clintons, eh? Thanks for this info … I’m going back to read some of the others now. I do perceive a method to the Democrats handling of this case to date. There’s little that can be done to stop this train and that’s why the Republican members are rushing this process. If those 2 pro-choice republican leaders Lisa Murkowski and Susan Collins can be persuaded that this guy is an artful dodger who will work to deny a women’s rights to legal abortions despite precedent via the 13 abortion cases that are scheduled for Supreme Court review in 2018-2019, then they will be may decide to reverse their current stance to back Brett Kavanaugh. It has to be politically untenable for them and the nervous democrats in republican territory to vote in favor of this nomination, once they face the harm they could / will be doing to the women in their states. This is miracle territory. Start praying even if you don’t normally do so. From what I have read of the hearings, I cannot see how anybody with a conscience could even consider voting for Kavanaugh. Oh yes, I forgot … there aren’t too many of those people with consciences floating about the Capitol. And then there’s the emails released by Senator Leahy that Kavanaugh committed perjury. Argh. The US Senate Judiciary Committee democratic members are hoping to persuade the two republican pro-choice senators, Lisa Murkowski and Susan Collins. If they can be persuaded that he is a liar and that he will very likely deprive women access to legal abortions, they will be politically hampered from supporting him. The polls are giving them some wiggle room. The latest polls, show that the public is divided on President Donald Trump’s Supreme Court pick, with 38 percent of Americans saying he should be confirmed by the Senate, and 39 percent saying he should not be. More Americans believe the Supreme Court should not make it more difficult for women to get abortions, the ABC/Post poll says, and 59 percent of Americans believe Kavanaugh should publicly state his opinion on the matter before he being confirmed. Sen. Susan Collins, a Republican senator who Democrats have targeted as a potential ally to block Kavanaugh’s nomination, met with Kavanaugh last month and said he believed Roe v. Wade settled the issue. He was misleading Sen. Collins. This has to be obvious to her constituents. I feel Lisa and Susan will fold and vote to confirm. It’s party politics as always. I did hear something from a woman Democrat from Alaska saying something about native Alaskans rights , but I can’t remember what it was. Thanks for this important comment about native Alaskans because they are up in arms over the nomination of Brett Kavanaugh to the Supreme Court. This point has to be brought home to their Senator Lisa Murkowski. I’ll be doing a blog on this. The Senators Cory Booker and Kamala Harris have been the superstars of this hearing. But Senator Sheldon Whitehouse of RI and Senator Mazie Hirono of HI have also done a commendable job. Beware the obsessive. History and the more objective examination of the records have revealed another Jim Garrison and not the ‘crusader’ of Oliver Stone’s film. That’s what is frightening about this choice to be the next Supreme Court justice which is a lifetime appointment as he is an ideologue, where objective judicial analysis is not possible. This is true. All which can be hoped for is that the weight of the office will subsume the ideology. Sometimes there is only Hope.